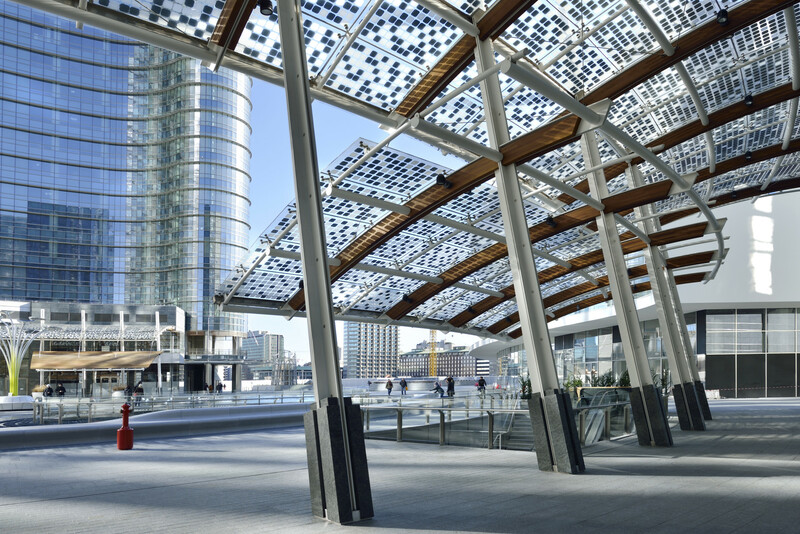 Urban Italy’s Porta Nuova tour in Milan is a great itinerary for design- and architecture enthusiasts. Our tour will let you discover the new skyline of Milan. 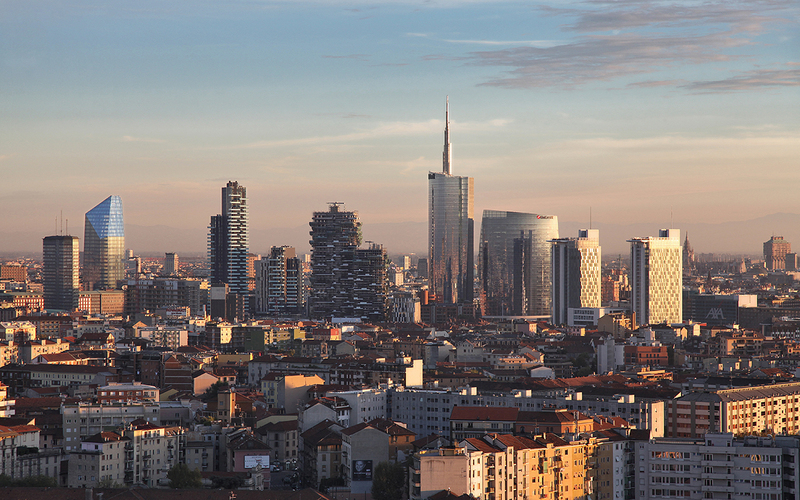 Milan is now known as an urban metropolis definite international allure – thanks to the contribution to a new urban masterplan by 20 different firms such as Stefano Boeri, Antonio Citterio, Michele De Lucchi, Cesar Pelli and Cino Zucchi. 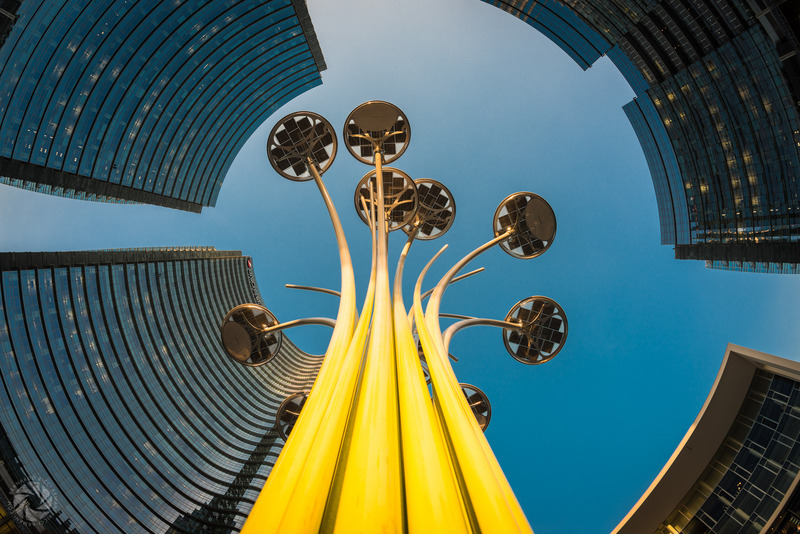 Urban Italy proposes a tour that lets you explore the Italian architecture as well as discover the ‘new’ Milan with our Porta Nuova tour. You will be guided by an architect and together you will analyse the city’s high rises’ impact around the Garibaldi and Isola areas. 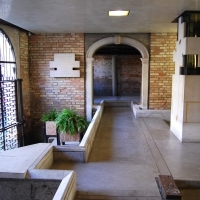 There is a possibility to view several buildings from the inside as well, upon request.